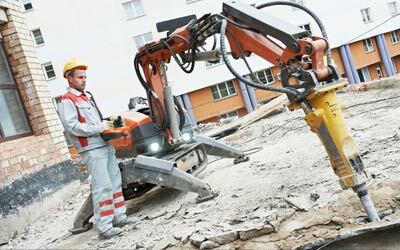 Express Demo & Waste provides demolition and waste removal services throughout Manhattan, Queens, Brooklyn and Nassau County. 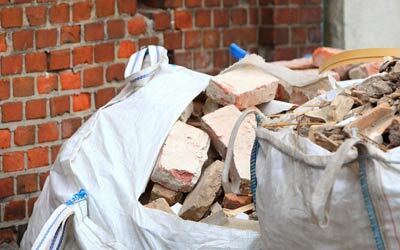 We offer specific packages for both demolition services and waste removal services. 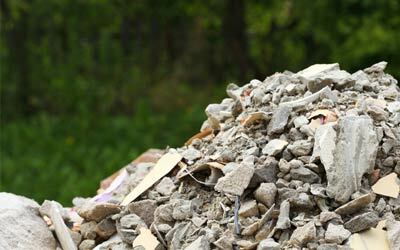 We specialize as a cost effective solution for basic interior and exterior demolition (including home remodel rip outs), pre & post construction waste removal, lawn/yard cleanups, garbage removal, dumpster filling, and dumpster rental services. 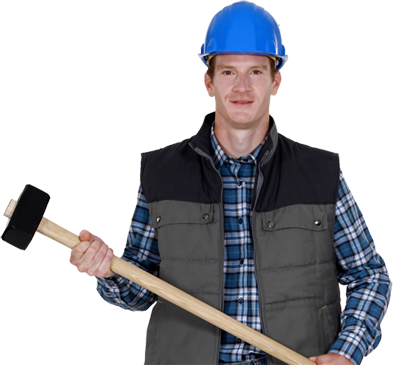 Express Demo & Waste is fully licensed and our crews and equipment are fully insured. 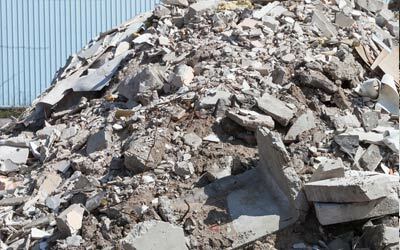 At Express Demo & Waste, estimates are always FREE and our pricing is extremely competitive. In order to ensure we are never underbid, we offer a Price Match Guarantee. 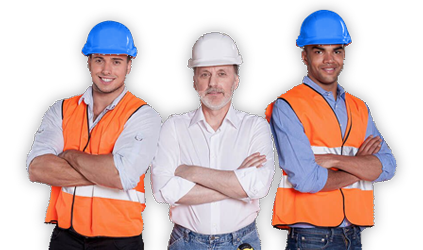 Select The Service Type You Are Looking For? Our pricing is as affordable and competitive as it gets. 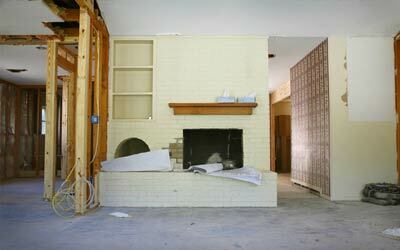 If another contractor offers you a better price for the same project, we will beat their bid by at least $100! 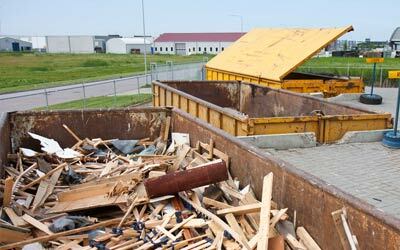 At Express Demo & Waste, estimates are always free. 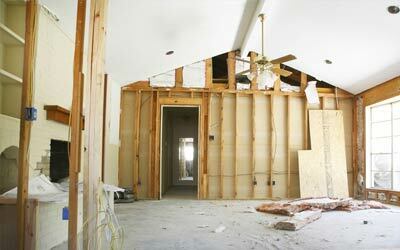 Contact us to receive your demolition price estimate today. 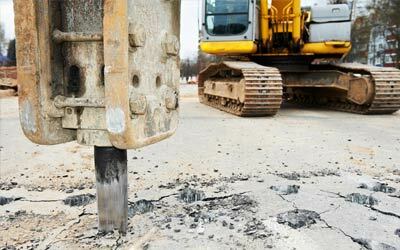 We understand the age old maxim for construction: stay on budget, stay on schedule. Anticipating these demands, we have developed our services to be fast and affordable. In many cases we can deploy crews and equipment in as little as 24 hours. 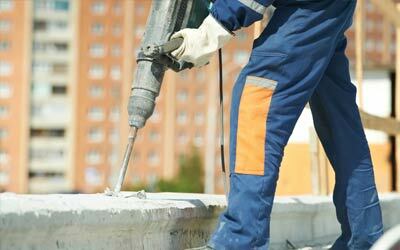 Have a question about our demolition services, our process, and what makes us different? Check our our FAQ section for answers. Call us at 718-215-0489 or fill out the form below, and we will get back to you shortly.